May 22, 2013—Quick: Because Earth bulges at the Equator, the point that is farthest from Earth's center is the summit of a peak in Ecuador. Name this peak. 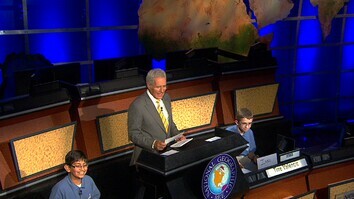 Get the answer and see the climax of the 2013 National Geographic Bee, hosted by Jeopardy's Alex Trebek. 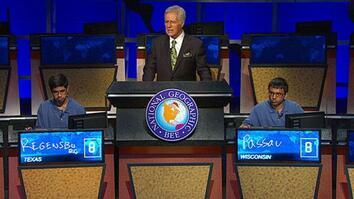 This Bee marks Trebek's final time as host after 25 years.